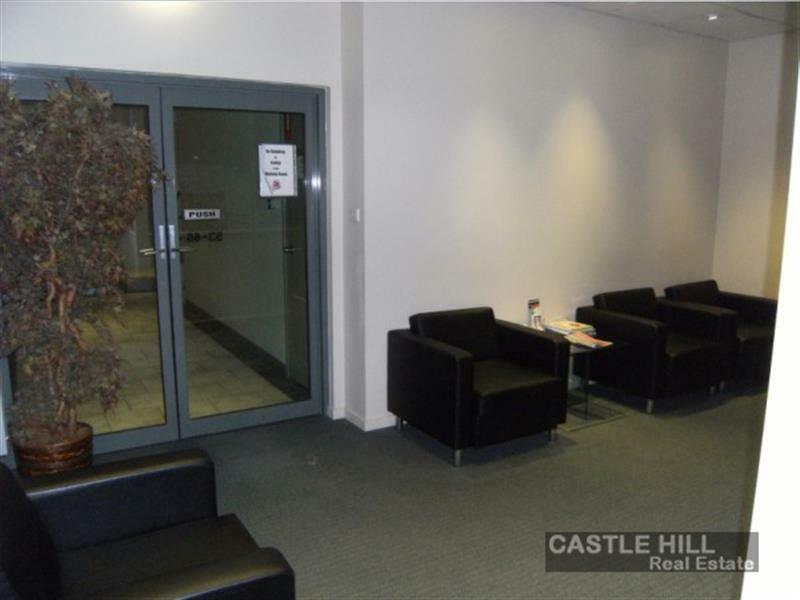 OFFICE at CS Edu Central 15 Terminus St Castle Hill LEASED!! 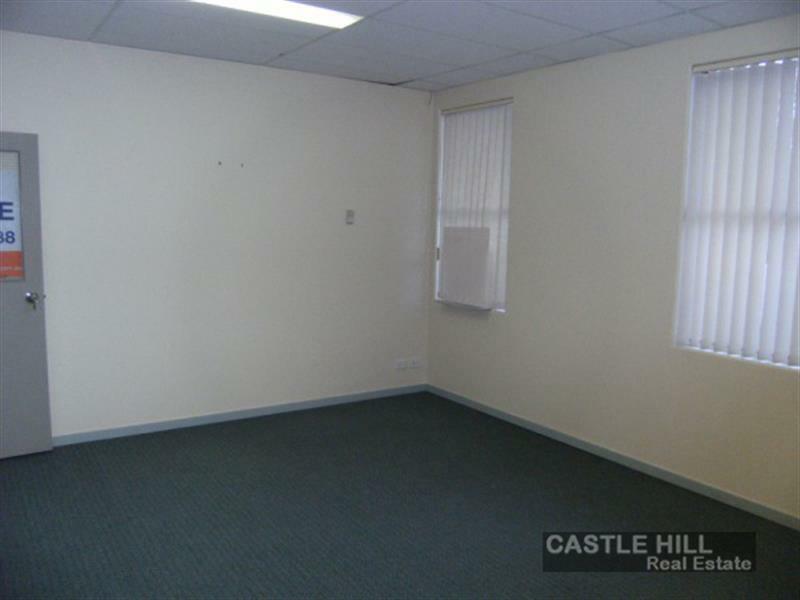 An ideal office 20m2 suitable for the Astute professional is available from the 1st Feb,2019. Suit Accountant, Psychologist, ConsultantS, Architect or other. 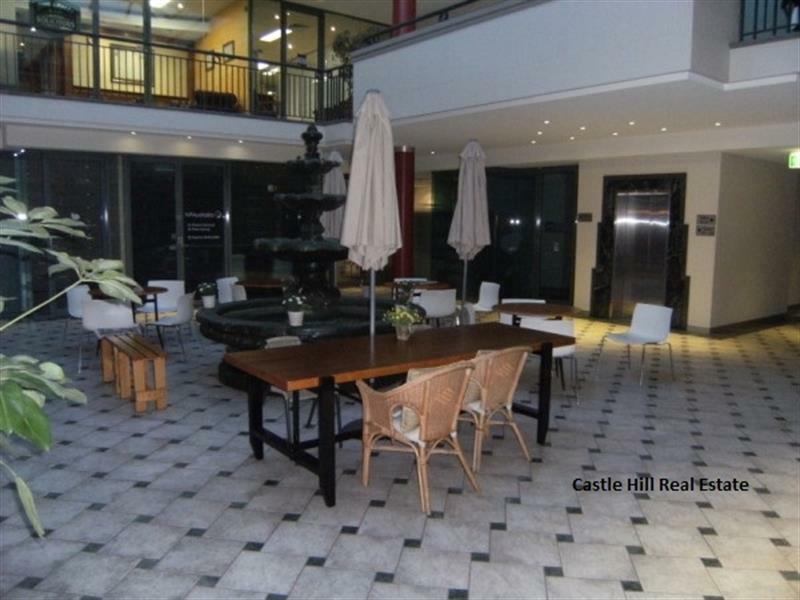 Featuring open plan with central air conditioning, secure building, plus Kitchenette and ammenties, cafe, mailbox, elevator, waiting area and dedicated parking space and customer parking. 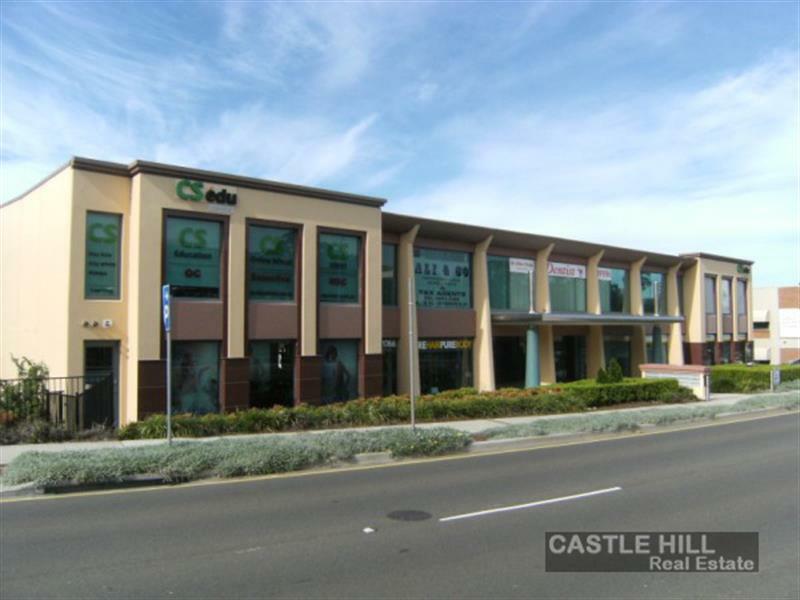 Its all the professional requires to successfully operate their business from these prestigious Commercial Office Building, with easy access to public parking, city bus services and shopping. 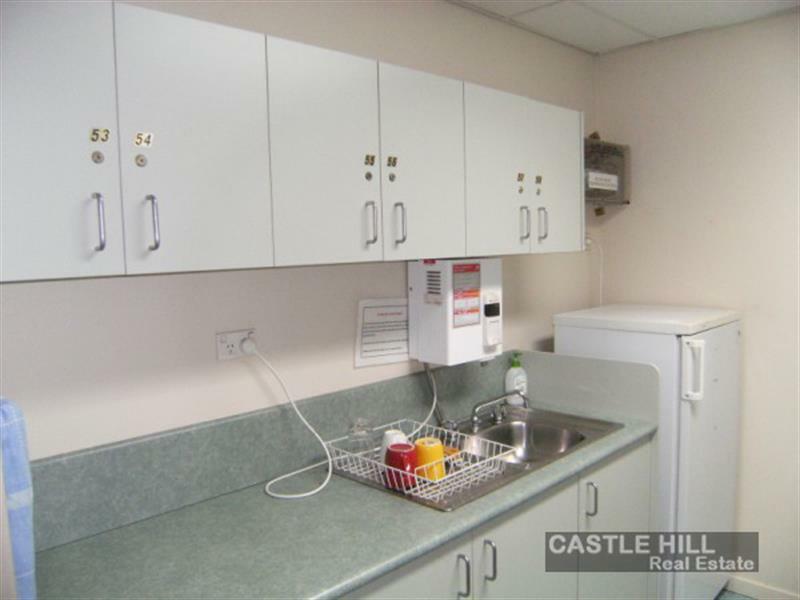 Lease is available for 2 years or longer. Easy rental terms includes outgoing. 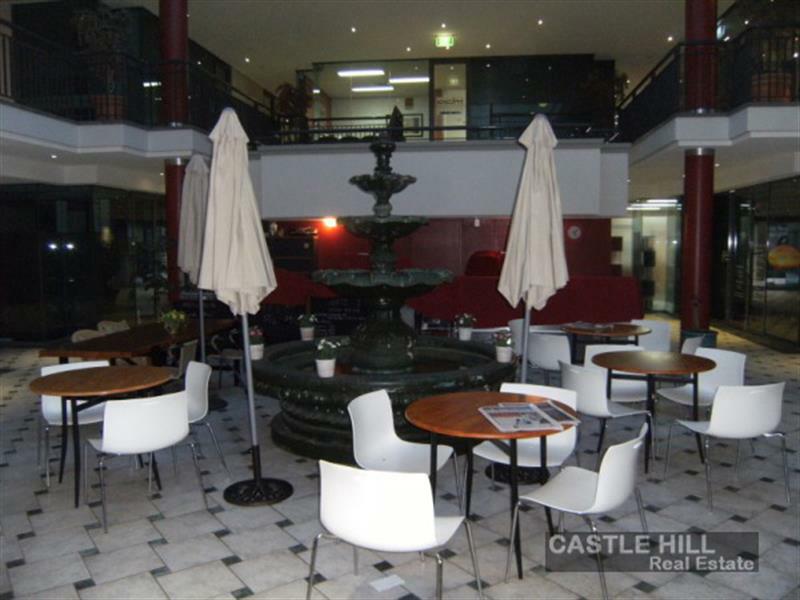 Contact Anthony Rinaudo on 0409 188 627 or 9899 1888 or email our office for further details. 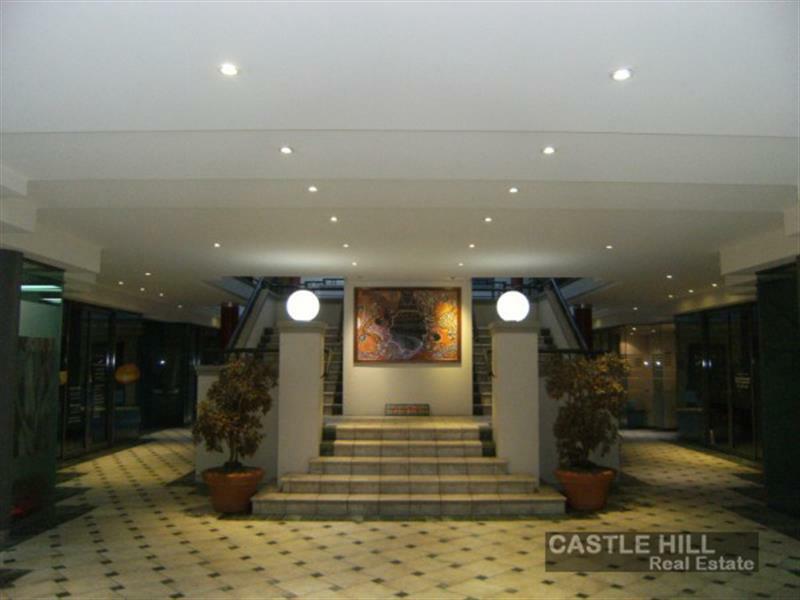 Dear Anthony, I am interested in Listing Number 2481285 which I found on http://castlehillre.com.